Liquid fuel can be one of your most expensive commodities, so the transfer, dispensing and monitoring of fuel has to be carefully managed. 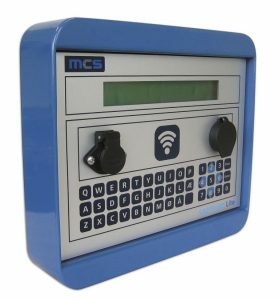 We have an extensive range of Fuelchief compatible, quality solutions and accessories to ensure you have full control of all processes. This allows you to never lose sight of where your fuel is going, regardless of the time of day. 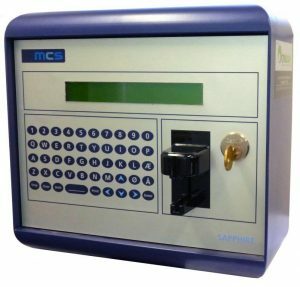 The Sapphire Lite Fuel Management System is your entry level reporting system for fleet vehicles that refuel from our Fuelchief tank range. The Sapphire Online Fuel Management System is our premium reporting system for fleet vehicles that use our Fuelchief tanks. For the latest in industry news and products. Website design and development by Ideation.